it’s Halloween week! and of more importance in this household, it’s Mademoiselle Coco’s third birthday on Friday. To make the week even more fun, SuperDad is home for the week as it’s half term, so not only do the kids get to spend more time with Daddy, they get extra tickles, and a less stressed mum as there’s someone else to share the workload! I also get a precious ‘day off’ – a lay in, and a promise of a day All To Myself. I’d love to be able to say I am spending the day at a local spa, enjoying a leisurely cruise around the pool followed by a back massage accompanied by Peruvian whale music – the reality is that I will be tackling the tragedy that are my roots! Oh the glamour NEVER CEASES. but as I get a day to myself, so does SuperDad, and we will be shooting out of the house this morning to take a trip to the farm! Broadditch Farm, not that far from us, transforms itself into BroadWitch Farm, and does an awesome line in Halloween activities, including pumpkin carving, a maze, and a tractor ride in the fields. and although it has been relatively dry here and the weather is forecast to be unseasonably warm, I don’t know of any mum who relishes the thought of having to wash their kids clothes out three times to get the ingrained mud out. that’s why waterproof and protective clothing are so important at this time of year. 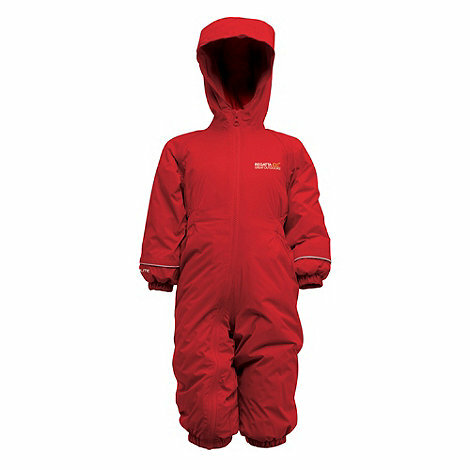 Regatta Pepper Splosh II Waterproof Insulated Onesie. £17.50 in the Blue Cross Sale at Debenhams (usually £35), 6m – 5yrs. These onesies are great – both my kids have worn these and they keep them lovely and warm and dry in the worst of weathers. This is such great value buying one of these for £17.50 – an absolute bargain. Puddleflex Bib and Brace, £25.60 (20% off promo, usually £32), 18m – 6yrs. These look great for both Coco and Otis – shove them on over a long sleeved tshirt and leggings or joggings bottoms, stick a pair of wellies on, and you’re off! These are also particularly good as they are great for all year round – layer up for winter, but wear them with just a thin t-shirt for summer. Again, great value. 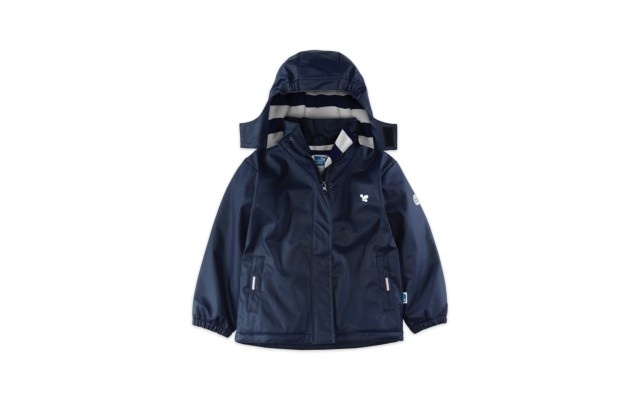 Puddleflex Jacket, £28.80 (20% off promo, usually £36), 18m – 6yrs. And of course, a jacket to go over the top too! Much needed for winter. and then of course, there was my post on welly boots a few weeks ago – we’ll definitely be needing a pair of those each! I haven’t listed loads of items here – I don’t think I need to. 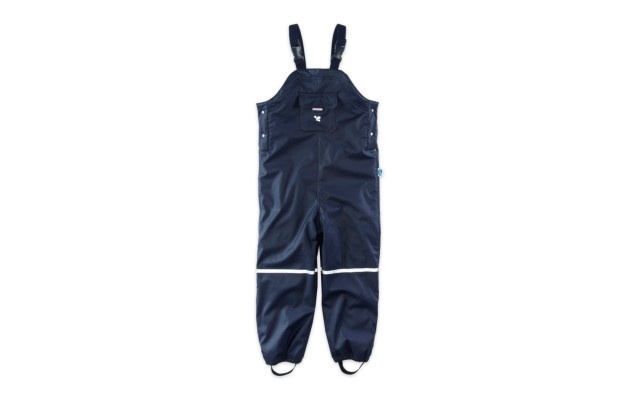 These *should* be all you will need to keep the kids nice and dry on the farm! Do you have any go-to items that you would recommend? Care to share? PS I hasten to add that, strictly speaking, my kids will be heading to the farm in the oldest clothes imaginable, as neither of them actually HAVE any decent waterproof clothes at the moment! something tells me that father Christmas might be buying both of them the bib and braces!